For both you AND your business, this is a good time to take stock of where you are and where you hope to be at the year’s end. For protein processors, a key industry events like the IPPE come at a perfect time for those who need to address operational challenges or investigate growth opportunities this year. For many processors, these challenges or opportunities are in the areas of: Quality, Temperature Control, Throughput and Productivity. Need to boost product quality? Who doesn’t? Product quality is key for all areas of your line, but it becomes especially important for products that must retain their shape and appearance, such as individually quick frozen (IQF) products and those that are sliced or diced. You’ll want to ensure your IQF freezer keeps food separated and moving throughout the entire freeze without clumping. You’ll also want to pay attention to moisture loss from freezer dwell time. You should select technology that offers the fastest, most uniform freeze in order to maximize product yield. Preventing even small percentages of moisture loss can lead to significant dollar gains over time. One of the last steps, packaging, is another important area to evaluate for quality improvements so your product can meet expected freshness and shelf-life targets. Make sure your packages preserve freshness, quality and shelf-life through proper sealing by using a systematic leak-check process. Need to improve temperature control? 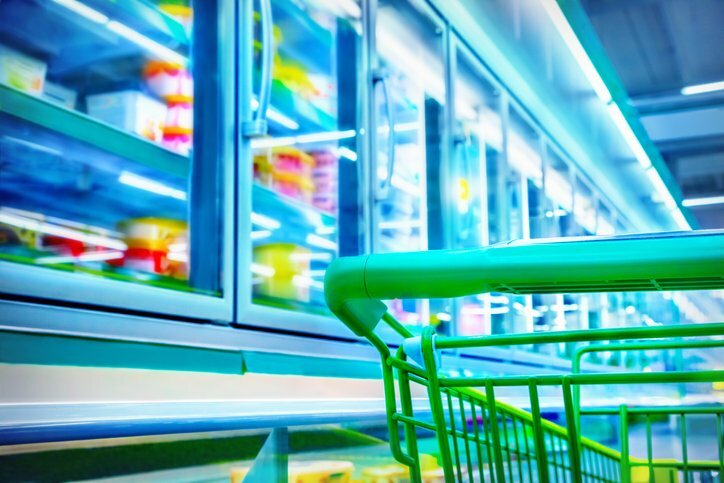 Especially for fresh food products, tighter temperature control confers a host of benefits during handling and shipping, including the ability to inhibit bacterial growth and retain more product moisture. A key means of doing this is by keeping the product well-chilled during all stages of processing -- from holding and shipping in combo bins all the way to further processing for forming or freezing. A critical step for temperature control is during mixing. The process of mixing, blending or grinding increases product temperatures due to friction. If the mixtures aren’t adequately chilled to compensate for this temperature increase, the consequences include product sticking, clumping and buildup in the blender or mixer; fat smearing or plating out. 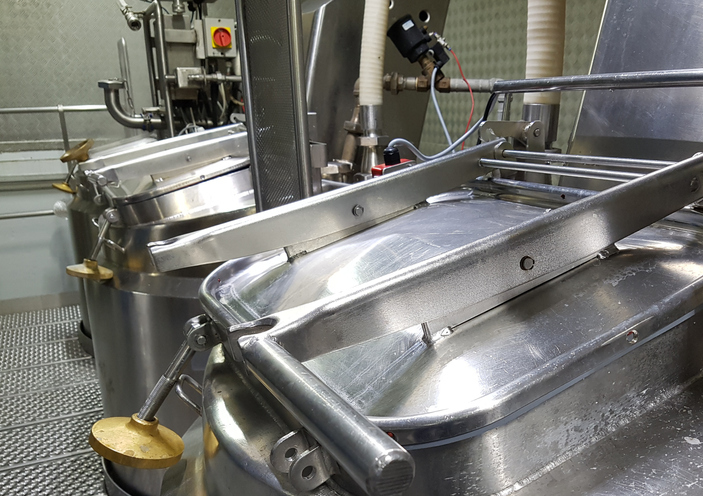 One solution is to add cryogens from the bottom of the mixer to chill food faster, more effectively and at a lower cost than manual or top-down cooling methods. As you seek to expand your business, it’s crucial to work smarter through automation. The newest chilling and freezing technologies enable you to operate much more efficiently by eliminating time-consuming, manual labor. For example, if employees are keeping product chilled by manually shoveling water ice or dry ice pellets into combo bins or boxes, a smarter solution for a growing business may be an automated combo chiller system or automated box chilling system to chill fresh product as it moves throughout the plant. This eliminates the manual labor, dripping water and venting of CO2 that results from chilling with water ice or dry ice pellets. Another element of productivity is reducing unnecessary downtime due to shutdowns for equipment cleaning and maintenance. You may be wasting time and money operating an old freezer that requires frequent defrosts. Newer equipment is also is hygienically designed to eliminate pathogen harborage areas, making it quicker and easier for employees to clean. The upshot: increased operating time along with an improvement in food safety. Has your productivity created throughput challenges? As productions lines get bigger, and you become more efficient at chilling, the rest of your plant’s productivity, especially your freezing capacity, needs to keep up. For example, crust-freezing food using a cryogenic freezer just before it enters a mechanical freezer can reduce moisture migration from the product to freezer coils and boost throughput. Another alternative would be to add new cryogenic freezing technologies that can increase throughput and productivity in the same footprint. 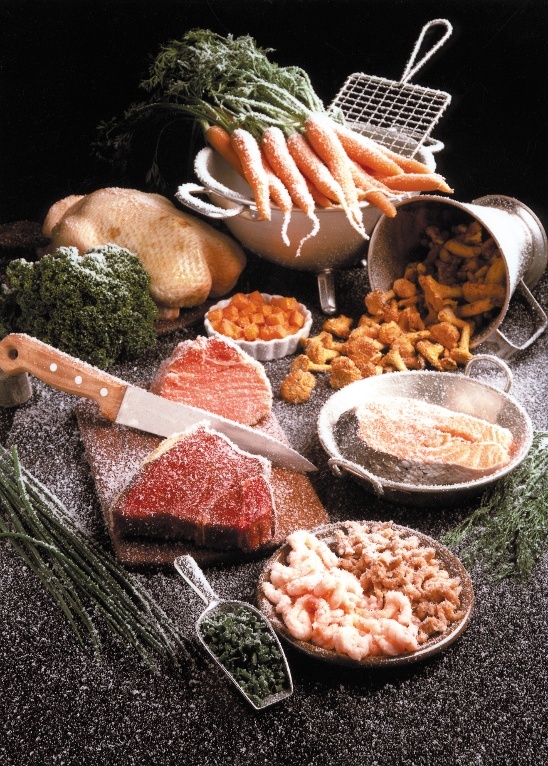 It’s important to remember that no matter whether you’re chilling raw poultry or red meat or mixing/blending it for further processing, or freezing diced or breaded product, there is no “one-size fits all” approach. Your product should influence your choice and line configuration. Make sure you choose a supplier who helps you use the available technology efficiently to maximize productivity.